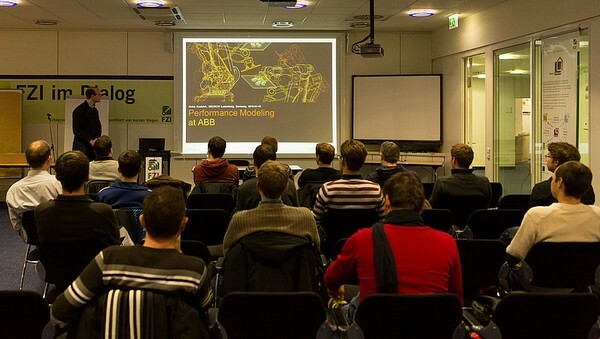 Yesterday, I gave a talk at the Web Performance Meetup Karlsruhe on Performance Modeling at ABB. 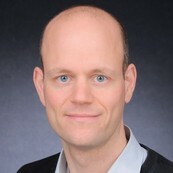 The presented case study demonstrates the capabilities of various modern performance modeling tools and a design space exploration tool (i.e., PerOpteryx by Anne) in an industrial setting, provides lessons learned, and helps other software architects in solving similar problems. The meetup group targets web developers and is held roughly once per month. There have already been talks from Facebook and SoundCloud.com. This entry was posted in Talks on 16. January 2013 by admin.